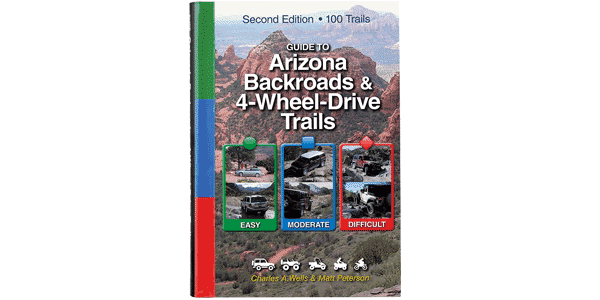 Popular OHV area on western edge of Arizona. This small but popular OHV area is located on the far western edge of Arizona, less than a mile from California. Numerous side trails lead to and from the main play area. Large sweeping sand dunes in the north section and technical, hard-packed dirt trails in the southern part. No single track trails. Parking area has unloading ramps, covered picnic tables and vault toilet. Overnight camping allowed. Large campers discouraged. BLM fee of $10 per day. Steep slopes, soft sand and off-camber hills. Use caution on side hills. Paddle or sand tires recommended for best experience.